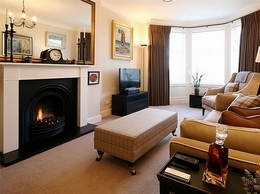 Gayfield Design is an established interior design company based in Edinburgh. 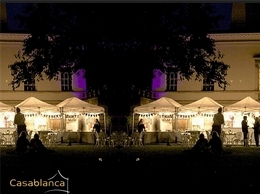 Please get in touch for free quotes. 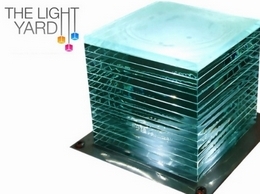 We supply HF-radiation shielding paints/fabrics/wallpapers/fleeces for protection from Radio Frequencies & microwaves from cell phone towers and Wifi etc. 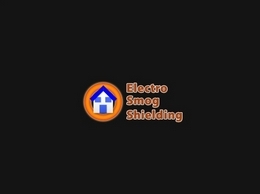 The products electrosmogshielding.co.uk supply are leading todays market. 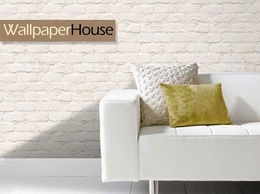 We supply stylish custom picture frames to the public and to businesses, any size you need (up to our max size) in different materials and styles. 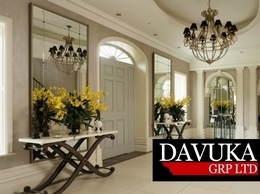 Our picture frames are great value and top quality. 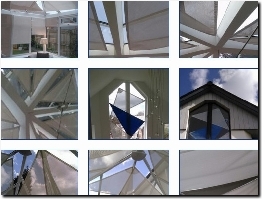 Flying Fish Conservatory Sail Shades offers conservatory sail shades to clients throughout the UK. The company, which is based in Trevellas (St. Agnes), originally started out in 2006 and has over 12 years of experience in the conservatories profession. 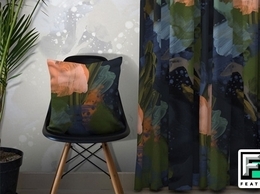 FEATHR collaborates with contemporary artist from around the world to create original designer wallpaper, fabrics and cushions. 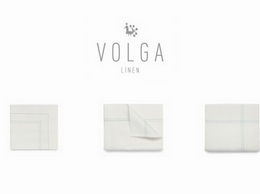 Its curated range features over 150 exclusive designs, with free shipping to the UK, EU & USA. 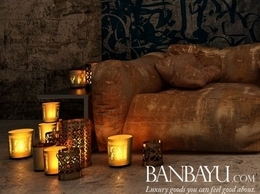 Banbayu offers handmade home decoration, furniture, lighting and jewellery. We find all our products during our travel adventures and ensure that every piece has been ethically sourced and produced. 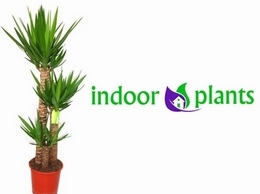 Supplying The Highest Quality Office and House Plants. 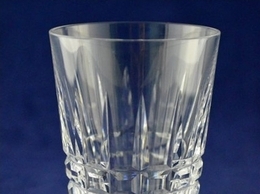 Unique and handmade items are perfect for all special occasions. 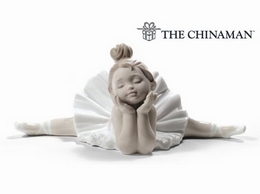 If you need a gift for someone special that is a little different and thoughtful. 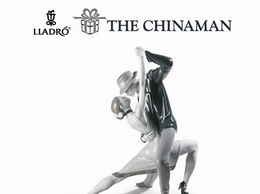 Offering a wide range of delicate Lladro porcelain figurine gifts available to suit all occasions, such as engagements, weddings and more, choose The Chinaman for all your porcelain presents. 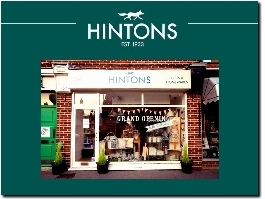 HintonsHome is a website full of unusual gifts and stylish homeware. 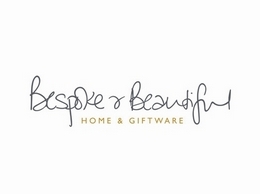 A treasure trove of the finest home decorations, kitchen and garden gift ideas that British design has to offer. Supplying homes and developments throughout the UK and Europe within 2 days, we have a large range of traditional and contemporary coving profiles including uplighting cornice troughs and even in a felafel material for curved walls. 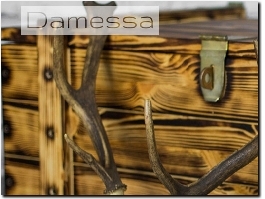 12 stunning ranges of personalised gifts in slate, wood, stone, canvas and acrylic. 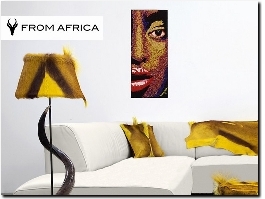 From Africa brings you beautifully handmade, unique, tactile products, made to the highest quality. From Africa uses only by-products certified by Nature Animal Conservation. Animals are not killed for their products. 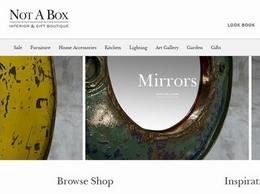 Not A Box is a UK based online Interior Design Boutique showcasing a wide range of interior accessories and gifts as well as interior design ideas for your home. 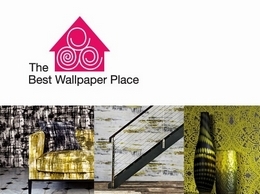 The Best Wallpaper Place are the leading Number 1 Supplier of Glitter Wallpaper and Glitter Wall Coverings sending Designer wallpaper worldwide since 2004. 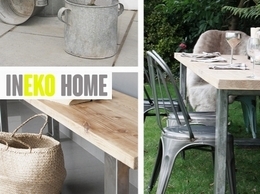 Looking for DIY ideas but looking for something on a small budget? 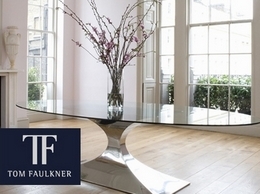 Our personal and attentive customer service has become our trade mark and we are delighted to hear time and time again that we exceed our customer expectations. 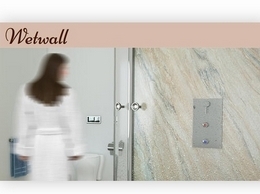 Wetwall panels available to create your stunning bathroom, no need for grouting and can be installed over existing tiles. 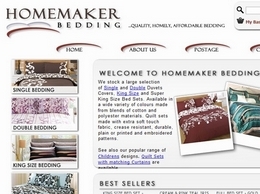 A British retailer of quality bedding and curtains, plus a range of bathroom products. Welcome to our wall decor shop where you will find nursery decals, kids decals, girls room decals, tree wall decals, and even urban forest vinyl wall decals for your home! 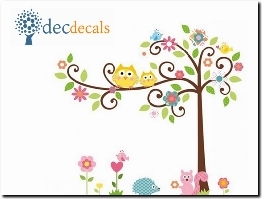 This is the right place for those who''s looking for original decals. 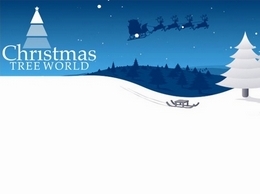 Christmas Tree World supplies a stunning range of white artificial Christmas trees in a wide range of sizes. Visit us online to find the perfect tree for your home this Christmas. 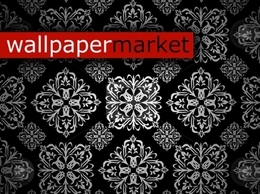 1000's of products available... 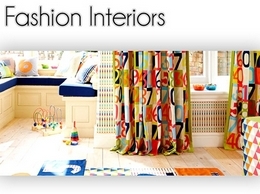 Including a range of affordable Velux blinds, ready made Sanderson curtains, Harlequin Tembok fabrics, wallpaper, curtain tracks and much more.